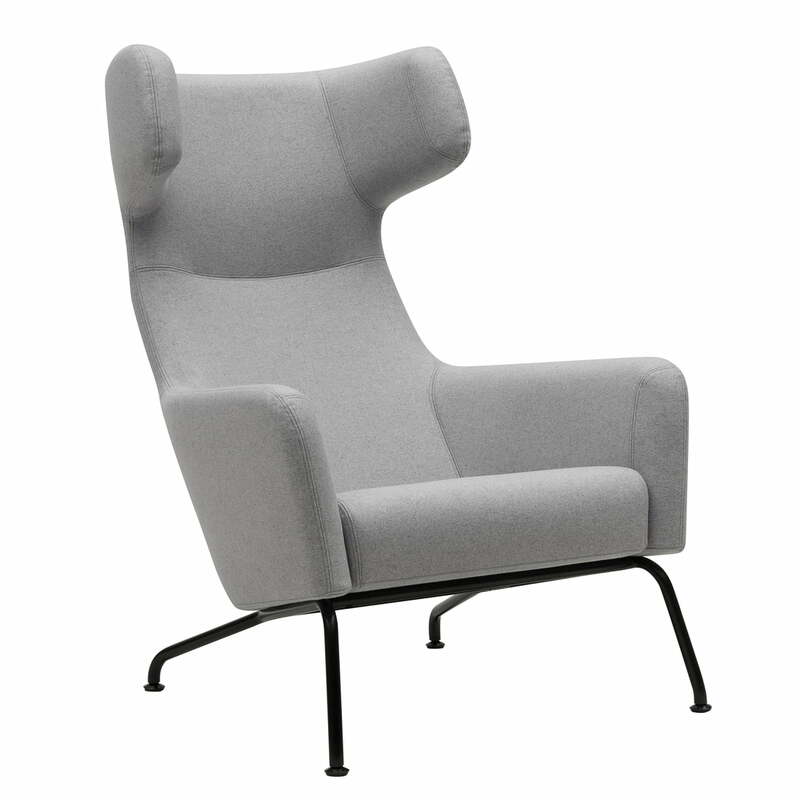 The Havana armchair by Softline is like an old friend: Inviting, comfortable, and familiar. 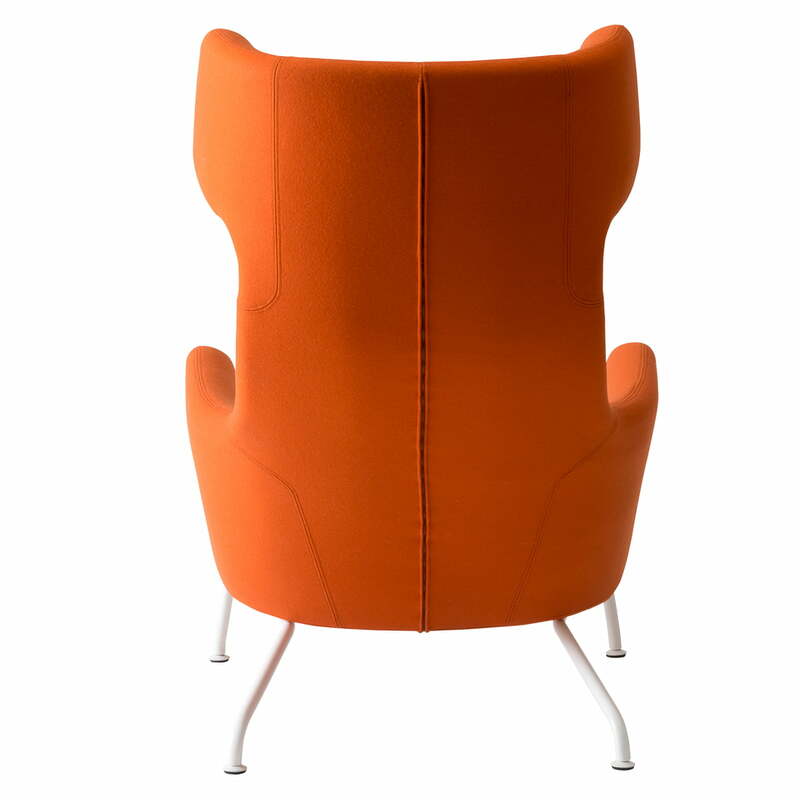 Thereby the armchair was only designed in 2013 by Busk+Hertzog. The classic armchair as we know it from grandfather’s days has been completely overhauled: The Havana lounger is the modern interpretation of the classic piece. 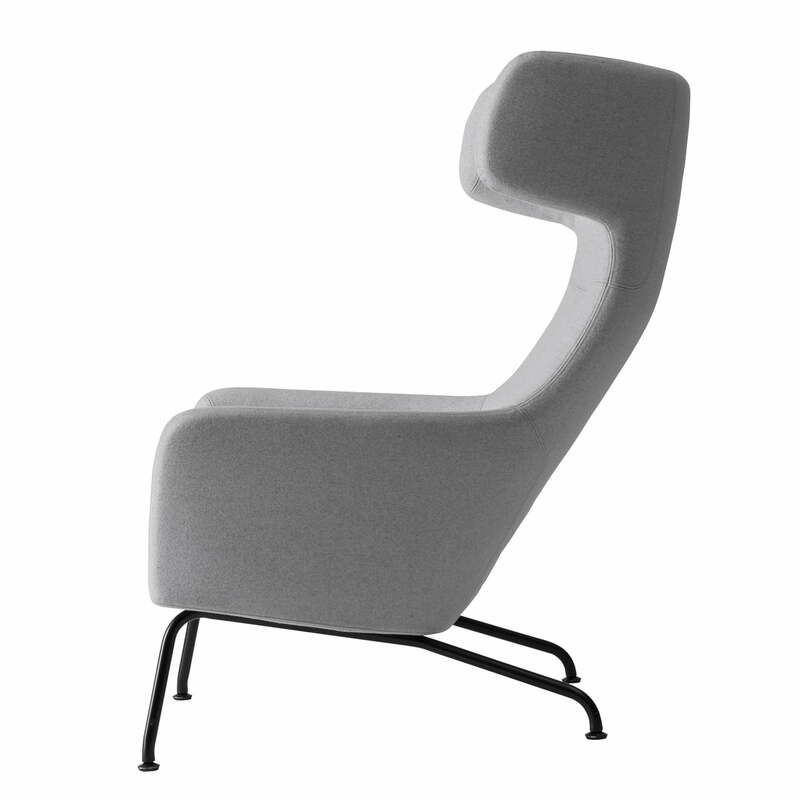 The design team Busk+Hertzog created a chair with appealing details, whose slim profile flirts with the wide form at the top. 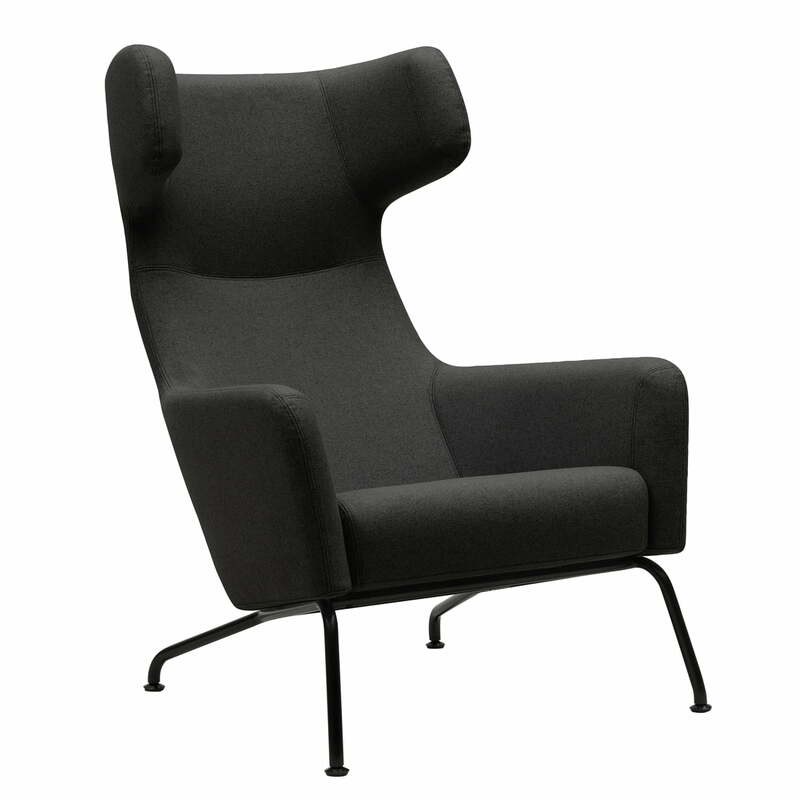 Havana is as comfortable as the name reveals - typical for Softline products. The coating of the Havana armchair are easily removable to be cleaned. Fire retardant foam inside the cushions makes the sofa of Busk+Hertzog comfortable. 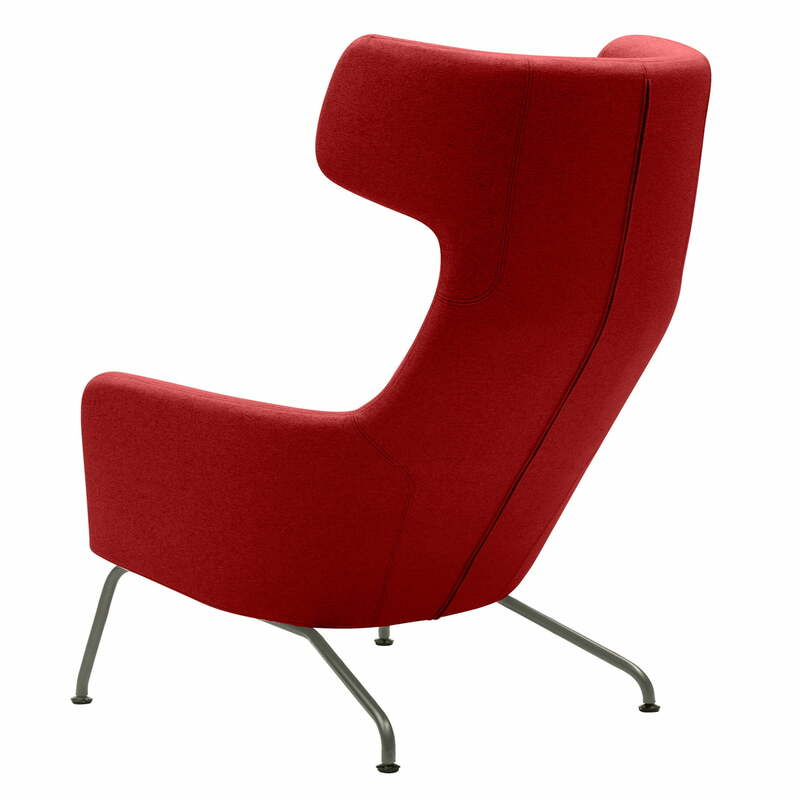 The Softline Havana armchair is also available with other coatings in numerous colours. An ottoman is also available on demand. 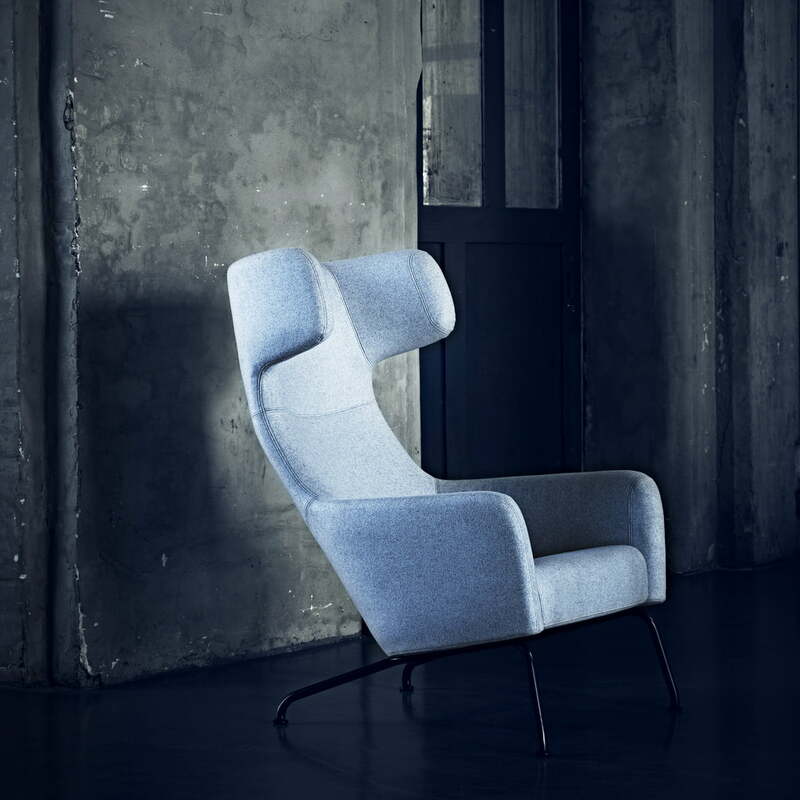 Softline was honoured with the interior innovation award 2014 for the re-interpretation of the classic Havana armchair.